Palacios, A. M. G., Wood, J. L., & Harris III, F. (2015). Mexicano male students’ engagement with faculty in the community college. In D. Mitchell, Jr., K. M. Soria, Daniele, E. A., & J. A. Gipson (Eds. 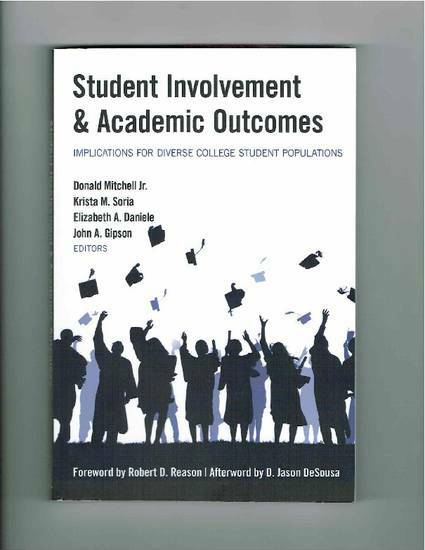 ), Student involvement and academic outcomes: Implications for diverse student populations (pp. 185-200). New York, NY: Peter Lang.